Accidents can happen anytime, and usually when we least expect it. 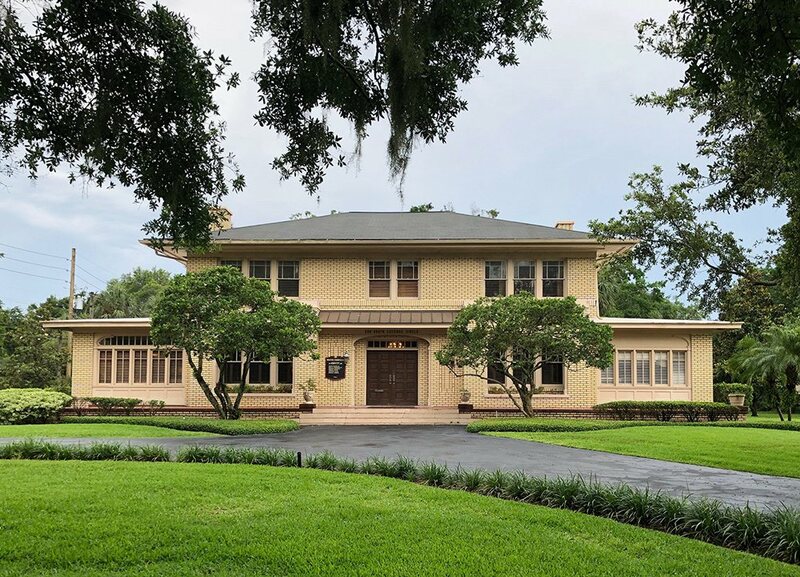 On March 20, a newly retired hospital executive was on vacation in Tampa with his wife when a car hit them while they were walking on the sidewalk. The couple was rushed to the hospital, and though his wife survived, the executive died within hours. Further investigation showed that the driver had some sort of medical episode that caused him to swerve onto the sidewalk, jump the curb near the Harbor Island Bridge, and knock over two poles and the pedestrians. This is a sober reminder that even the most careful drivers can cause accidents. 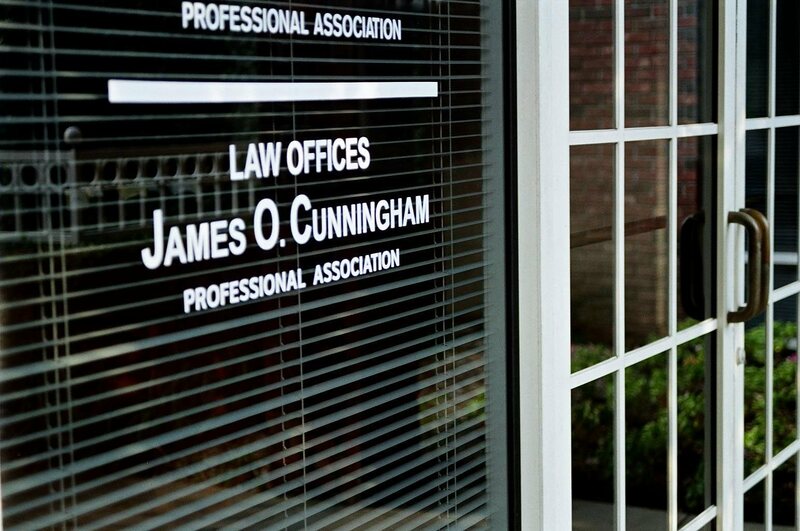 If you are in an accident in Florida, attorney James O. Cunningham can help. With more than 30 years of experience in pedestrian accidents, Mr. Cunningham can help get you the compensation you deserve. Florida’s population grows in the winter months, as many tourists visit to get away from the chill in their home states. Unfortunately, many of these people are involved in pedestrian accidents each year. As a visitor, it can be overwhelming to deal with legal help on top of injuries or a family death. It can be hard to know who to call or who can help. 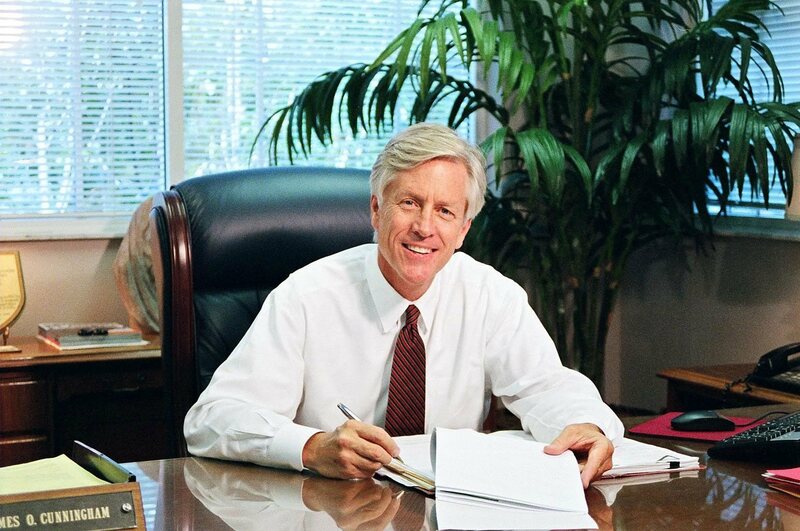 James O. Cunningham has been working with Florida visitors since 1977, with a strong track record. 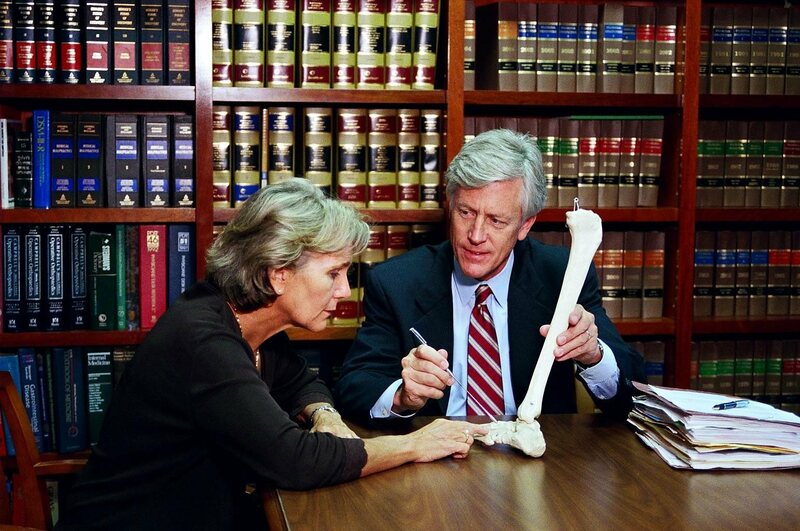 In addition to legal assistance, you will probably need medical help if you’ve been in a serious accident. 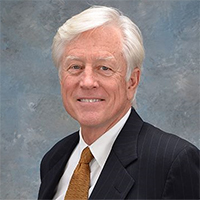 Mr. Cunningham may be able to help you receive the compensation needed to pay for medical costs, recovery time, and medicine. He has helped pedestrian victims from all over the country, and even from around the world, receive compensation for their accidents while in Florida. Because of crowded streets, drivers distracted by cell phones, drunk drivers, reckless drivers, lost drivers, and a number of other reasons, pedestrian accidents happen every day in Florida. If you are in an accident, call the Law Offices of James O. Cunningham for a free consultation where Mr. Cunningham can determine if your needs will be best served with experienced legal representation, and come up with a course of action. Contact us at 877-FL-INJURY (877-354-6587) today to learn how you can receive the compensation you deserve for medical expenses, lost wages, personal trauma, and more.